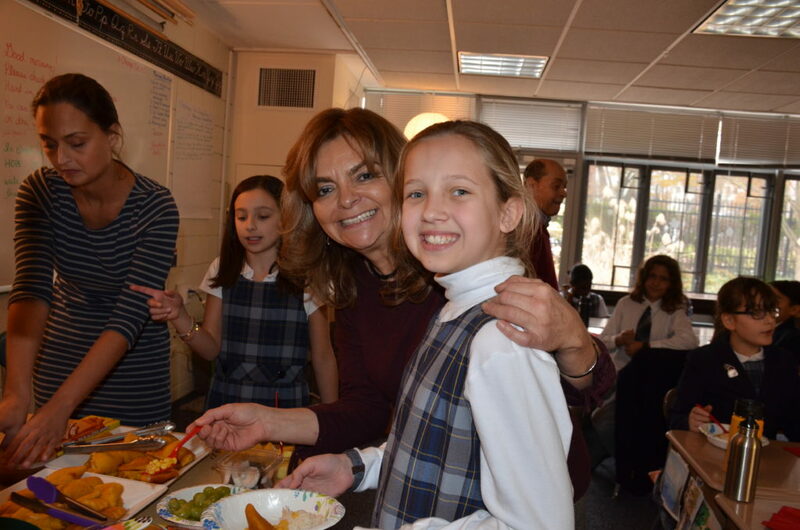 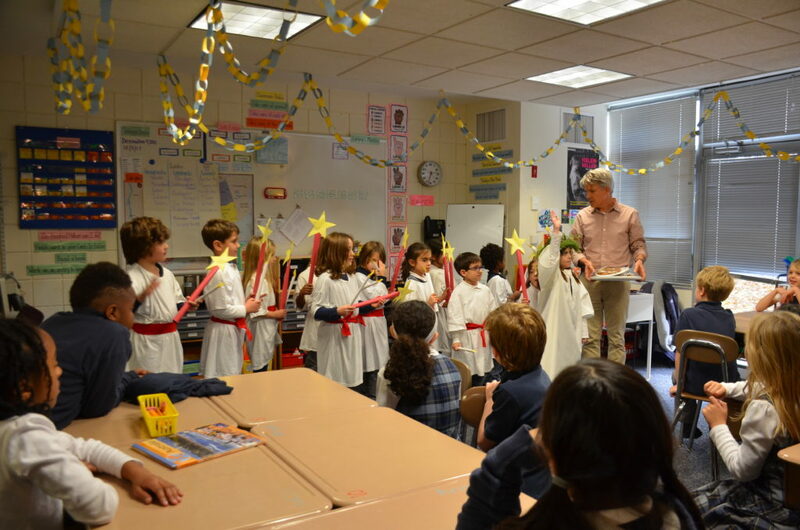 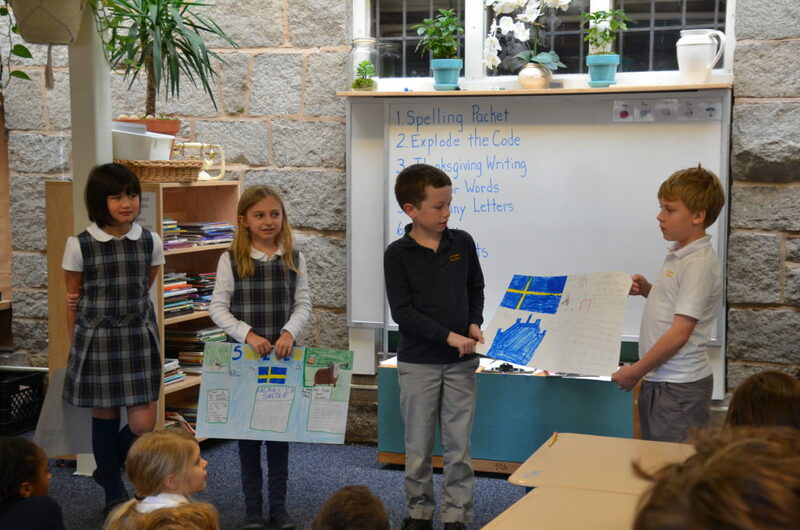 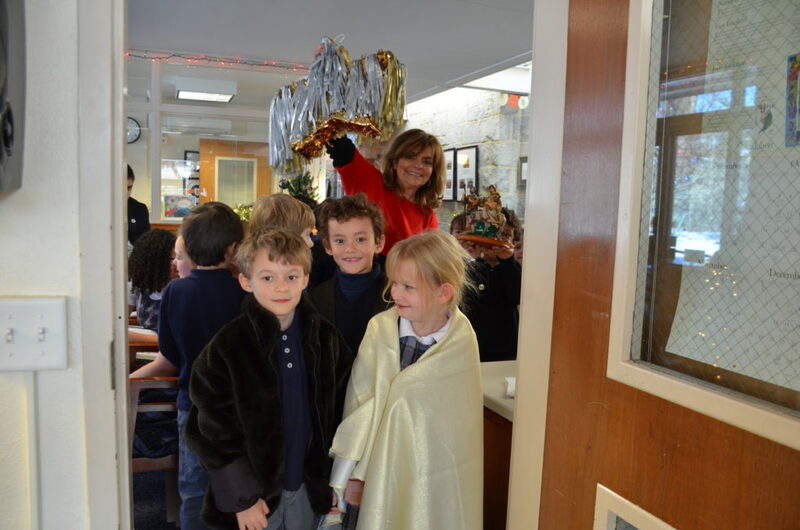 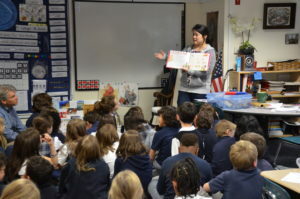 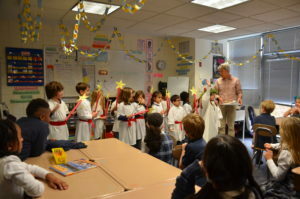 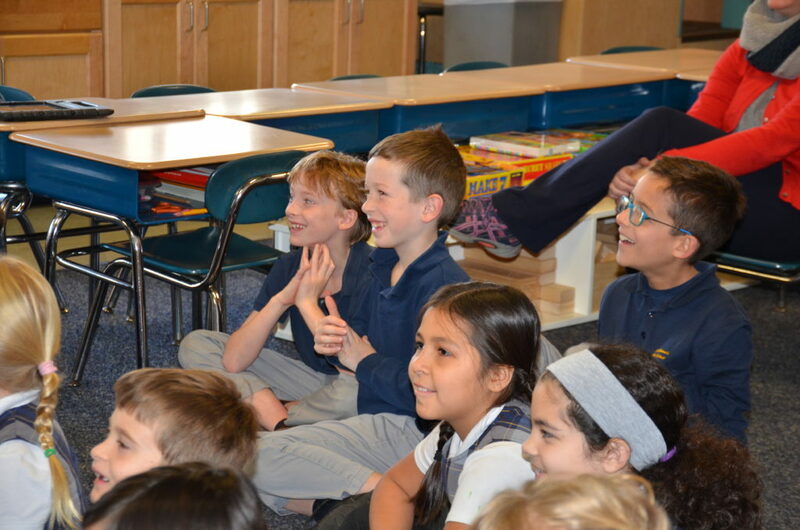 Beginning on Monday, November 27 the first, second and third graders boarded the Lower School Express, a magical train that traveled around the world helping them learn more about geography and holiday traditions in other countries. 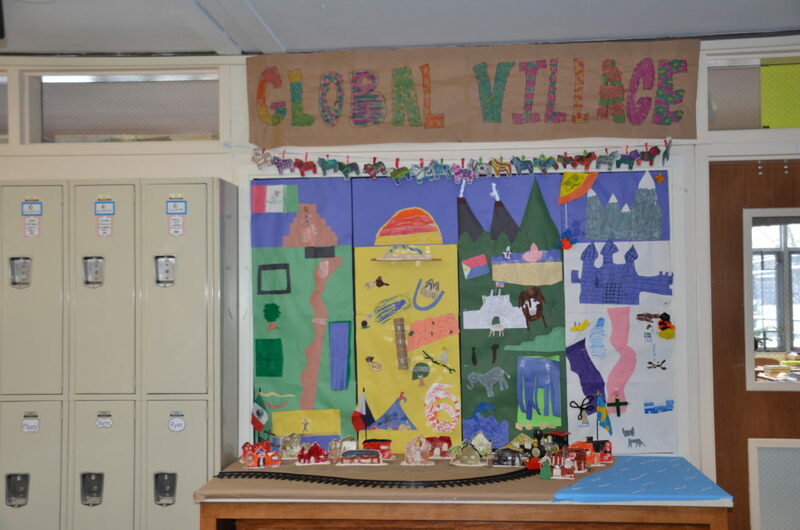 While the “magical train” was figurative, the journey our students went on to learn about different cultures was very real. 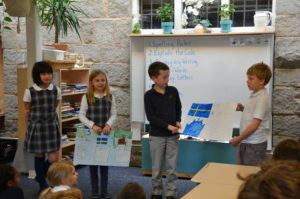 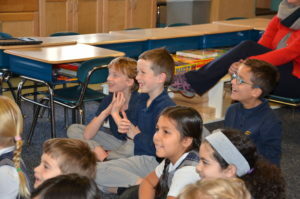 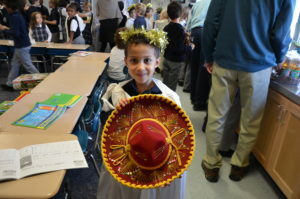 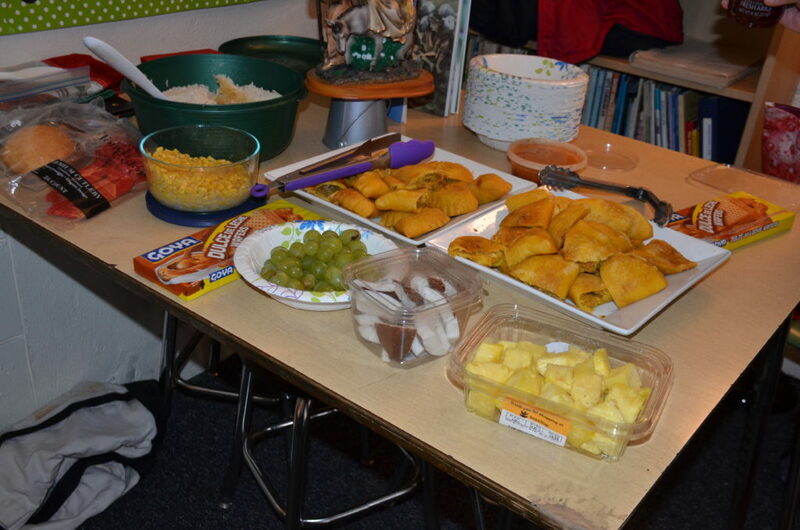 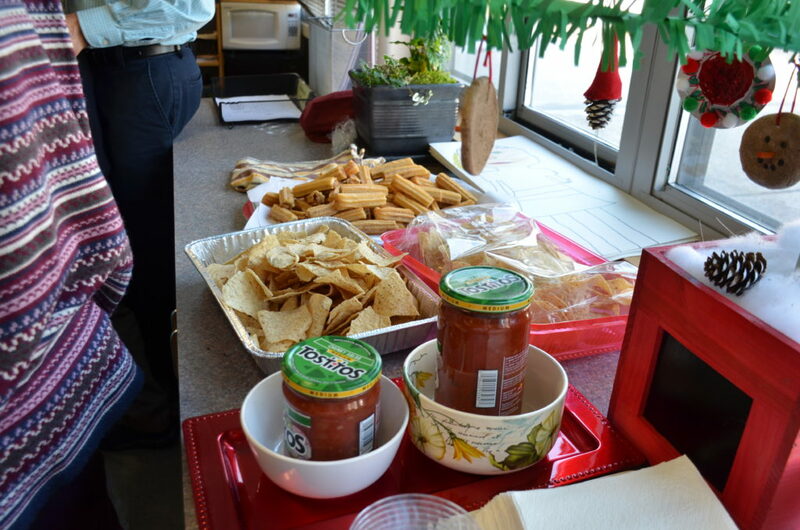 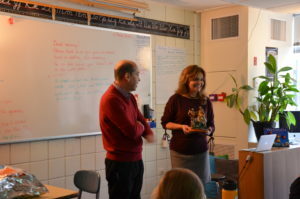 This year, the children focused on the countries of Australia, Sweden, Philippines, and Mexico. 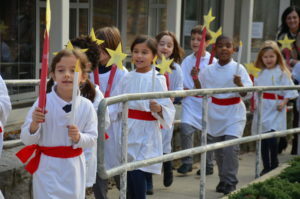 Next year and the year after, other countries will be selected so that by the time the children move to the Upper School, they will have been exposed to at least 12 different countries. 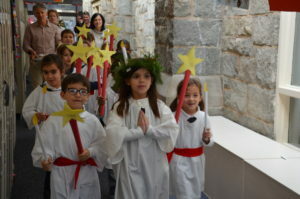 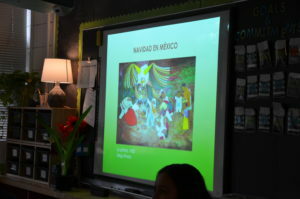 For each country, the children learn where it is located in the world, what language/languages are spoken there, what the flag looks like, and what holiday traditions are celebrated. 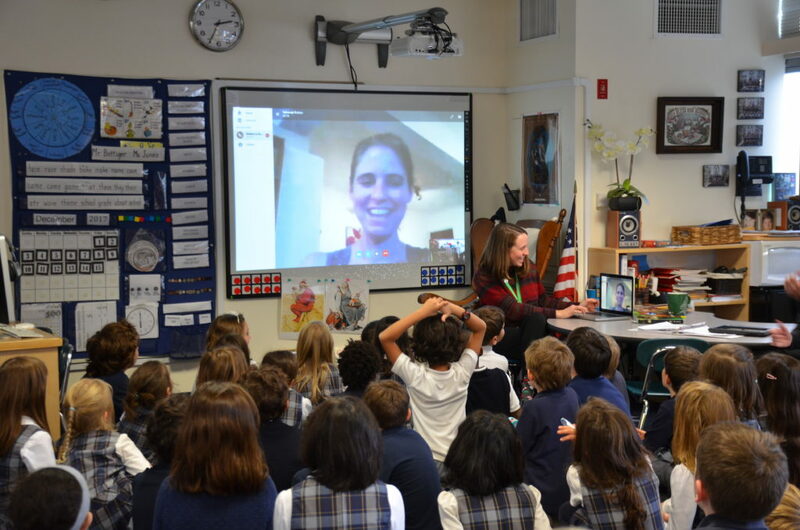 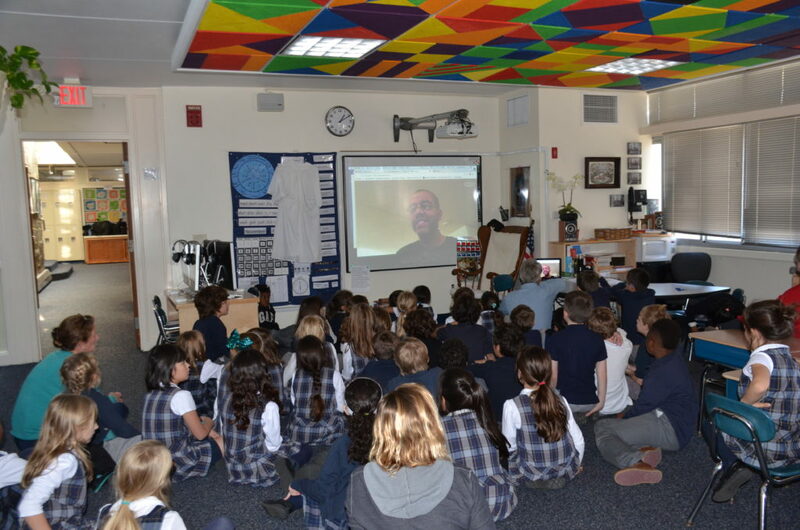 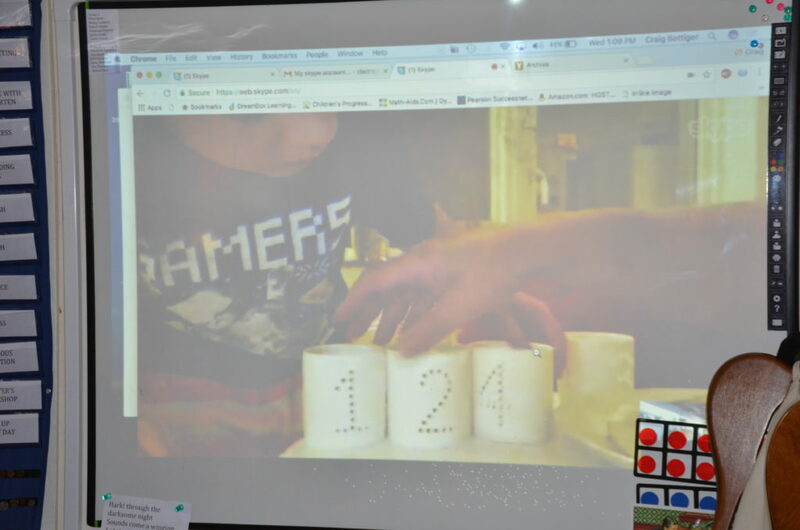 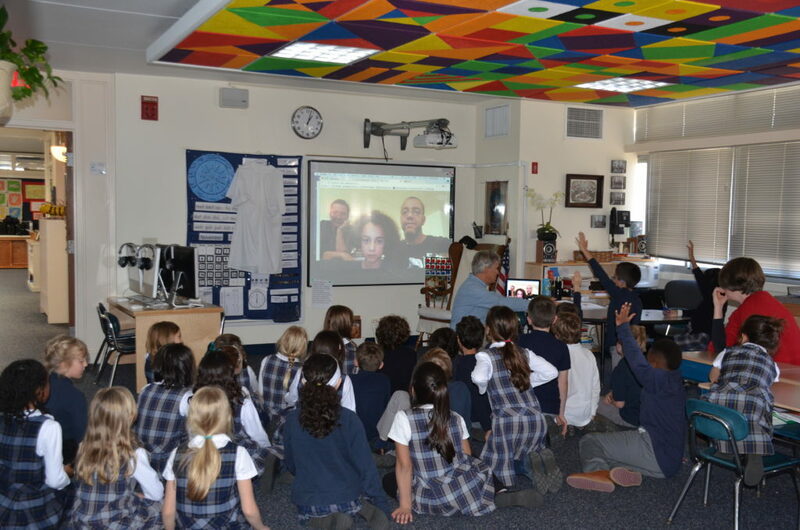 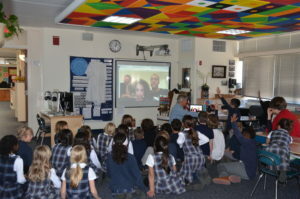 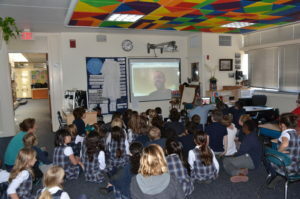 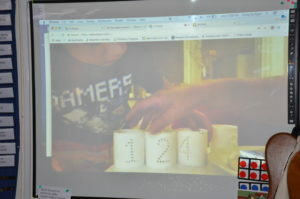 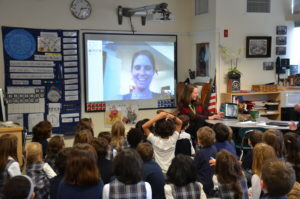 The children utilize a variety of resources, including books, websites, and technology that allows them to Skype with people from other countries. In addition, families are invited to give presentations on countries and celebrations representing their family heritage. The Lower School Express is a three-year experience that changes developmentally with the child and reflects a hierarchy of learning. The first graders actively engage in learning about people that are different from themselves, the second Graders work on reading and recording information, and the third graders use what they have learned to teach the younger students. As a culmination of the “train ride” and as a reflection of all that was learned, the three grades work together to create a holiday village that is displayed in the lobby of the school. 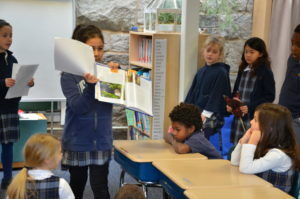 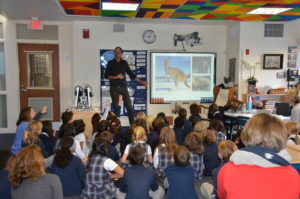 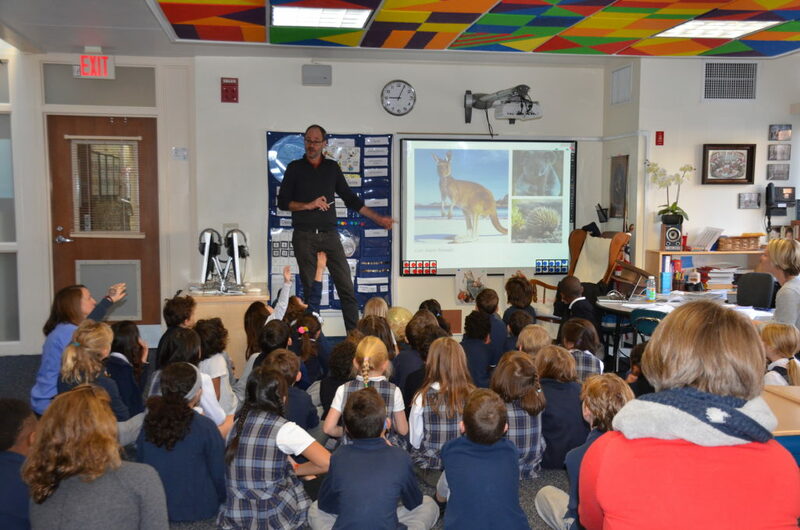 The Lower School Express is one of the many ways this year that St. Thomas’s has embraced the school-wide theme – Global Explorers. Please see the photos below to explore the fun in learning that happened during this magical train ride!